Whether you’re not sure what a toner actually does or how to choose the right one for your skin, read on for the answers to the questions we get asked about the topic the most. Toner is the type of product that you either can’t live without or can’t understand why it should even be part of your routine – there’s not much in between. We get it. Toner looks like water and doesn’t always offer immediate effects. To some, it can seem suspiciously similar to an essence or cleansing water. But toner does have a purpose in your routine. Read on below to find out why, plus the answers to more of your most commonly-asked toner inquiries. Does toner actually do anything? The short answer is, yes! Toners are known as the prep step in your routine, are applied after cleansing and exfoliating and before essence and serums, and can help with a number of things. First, if applied with a cotton pad, they can help remove any impurities like dirt and makeup left over from your cleansing steps. It can be surprising how much grime accumulates on your face by the end of the day! Second, they balance the skin’s pH and moisture levels which can be thrown off-kilter after cleansing and exfoliating. Third, they prime your skin to more effectively absorb any serum and moisturizer you apply afterwards. And finally, they often contain skin-improving ingredients that can supplement your treatment and protection products. Of course, choosing the right toner for your skin type and concerns is key to getting the best results. If you have dry skin, choose a hydrating toner that contains ingredients that infuse skin with moisture and boosts its ability to retain it, and is free of harsh ingredients that can strip the skin of its natural oils. 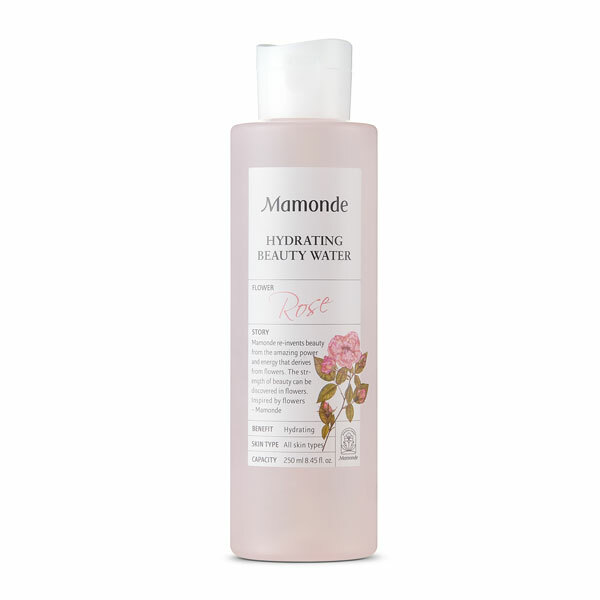 The Mamonde Hydrating Beauty Water is packed with organic Damask rose extracts that offer moisturizing and soothing benefits. Oily skin will do best with a cleansing toner like the Acwell Licorice pH Balancing Cleansing Toner. Normal skin types will like this one too because it contains various brightening ingredients that make skin look more luminous. If you have combination skin, a gentle exfoliating toner, like The Plant Base Pore N Turn-Over 28 ABA Toner, can help unclog pores and smooth dry patches, and if you have sensitive skin, a simple, nourishing option like the Missha Near Skin Simple Therapy Mist Toner (formulated without irritating ingredients like artificial fragrance) can help keep skin calm. If I use a cleanser with a low pH, do I really need a toner? Even a mild, “gentle” cleanser can disrupt the skin barrier. An unbalanced barrier can result in dryness, irritation, tightness, and even breakouts. 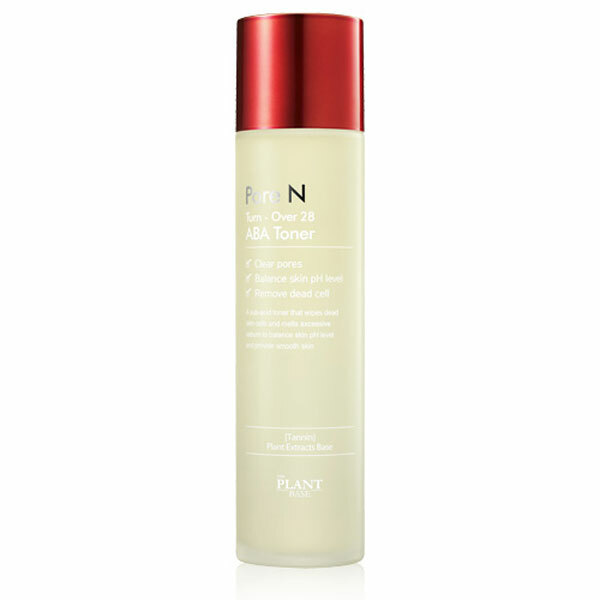 Will toner aggravate my skin’s dryness? 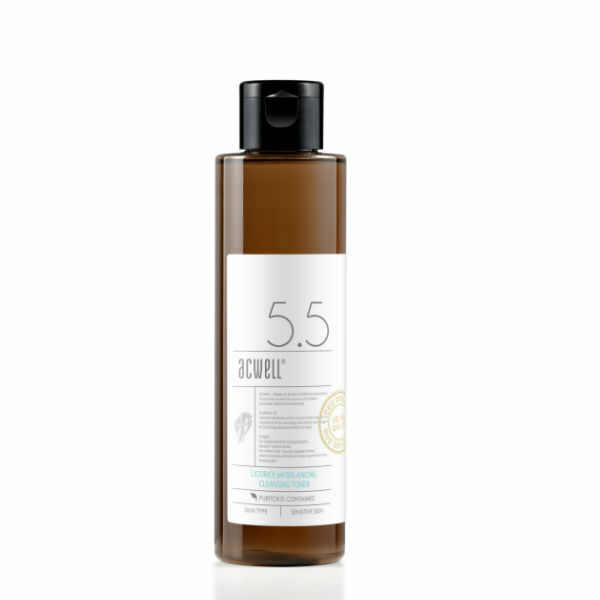 If you tried using a toner years ago and it left your skin feeling dry, irritated, and tight, it was likely an astringent toner, which used to be all the rage. Astringent toners often contain alcohol to cleanse pores and wick away excess sebum. While your skin may feel thoroughly clean at first, the ingredient wreaks havoc and can do more damage than good. 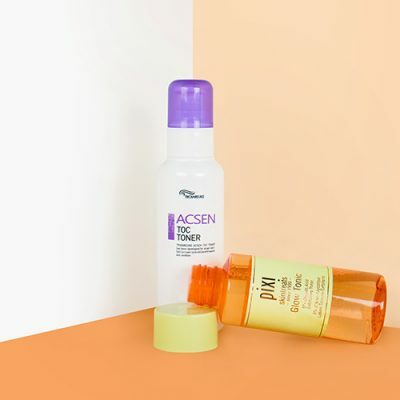 Thankfully, there are so many more options on shelves these days, especially coming from Korea where hydrating and gentle toners have always been a thing. What’s the 7-layer method and what toners work with it? The 7-layer method is a popular Korean skin care technique that involves applying your toner up to seven consecutive times for a deeply hydrating, facial-like treatment. The result is plump, glowing skin. Because the goal is hydration and the name of the game is layering, it’s essential to choose a non-irritating, lightweight toner to try the technique with. Click here for more 7-layer dos and don’ts. How does toner differ from an essence and cleansing water? An essence is applied after your toner and is typically slightly thicker and more concentrated with nutrients. The major thing the products have in common is that they help other products absorb better. Otherwise, essences are not designed to balance, but to nourish and help keep skin even, smooth and bright. The consistency of cleansing water and toner is similar and there are some products that serve as both (the Son & Park Beauty Water is one), however most cleansing waters have one job and that is to cleanse. They are typically formulated with purified H20 that’s infused with ingredients that cleanse among other surface-level tasks. Cleansing water should be applied after your oil cleanser and before your toner. For a more in-depth explainer, click here. Is there a right way to apply toner? You can apply toner by saturating a cotton pad and sweeping it over the face, or by applying it into the palm of your hands and gently patting it onto skin. There’s no wrong choice, but there may be a better one depending on your skin type. If you have acne-prone skin, you may want to go for the cotton pad method since it will pick up any acne-causing impurities left on the face after cleansing. If your skin is on the drier side, pressing the product into skin can help it absorb better so you can ensure that your skin is really drinking it up. Toners not only improve the look, feel, and health of the skin, but boost the effects of your treatment and protection products. The simplest way to think about toner is as a primer for the rest of your skin care routine. If you don’t think your current toner is working for you, consider your skin goals and concerns and look for toners that contain ingredients that are best-suited for your needs. +What other questions do you have about toners? What other product categories are you confused about? Share them below!